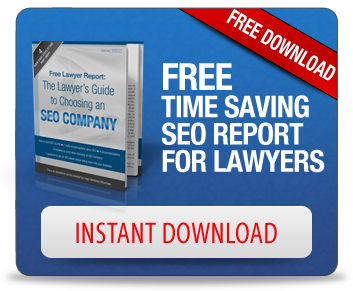 We often emphasize how important it is to provide high-quality content on your law firm’s website, but we don’t always get into the nuts and bolts of how to craft that content. A new article, thankfully, provides tips to content writers attempting to ensure that their words are grammatically accurate and appealing to site visitors. One must strive to simplify what they write so that it can be understood by anyone arriving at the site. Language should be legible and not confuse the reader. When proofing, consider having the article read out loud to you, or even designate someone at your firm whose main purpose is to review all attorney marketing materials for grammatical accuracy. Click here for more great tips.